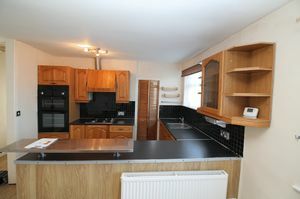 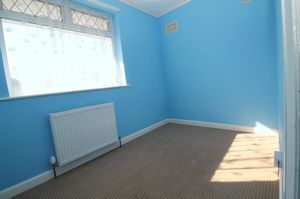 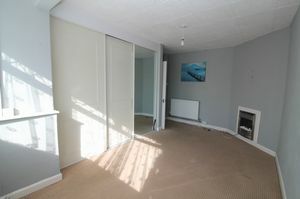 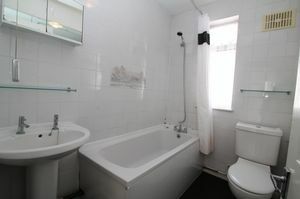 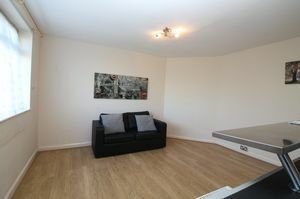 Two bedroom apartment in the desirable area of Whitchurch. 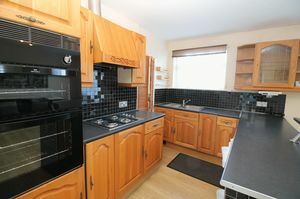 The property comprises of an open plan kitchen/living area with integrated kitchen, two good sized double bedrooms and a bathroom. 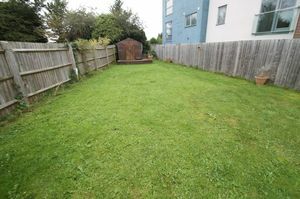 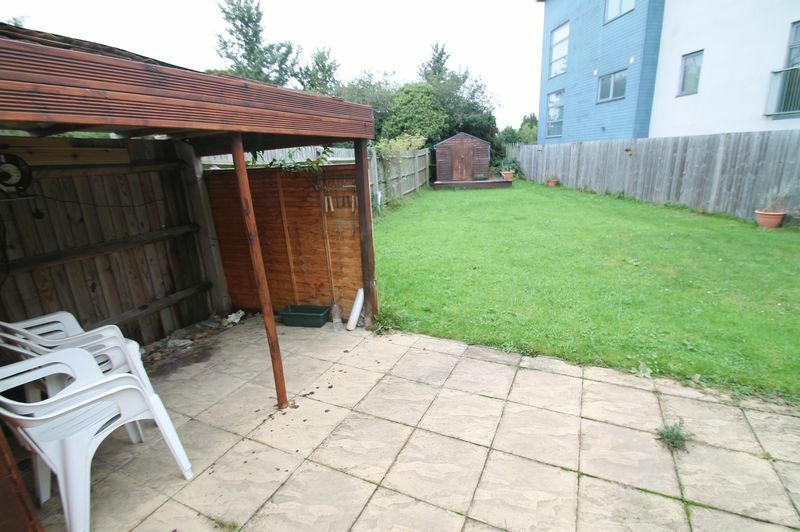 The property also boasts a large garden and off-street parking! 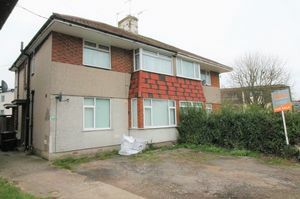 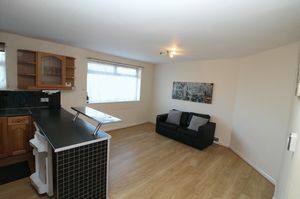 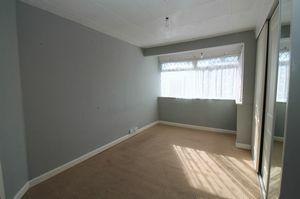 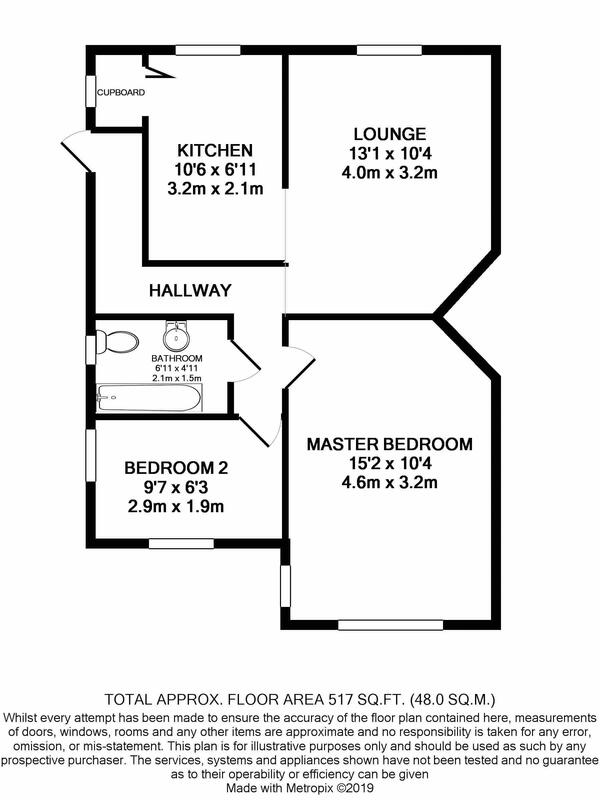 We are advised by the seller that the ground rent is £225 Per Annum and £0 service charge (unconfirmed). 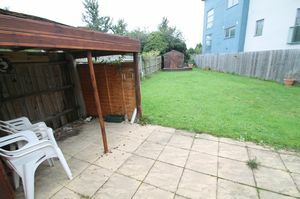 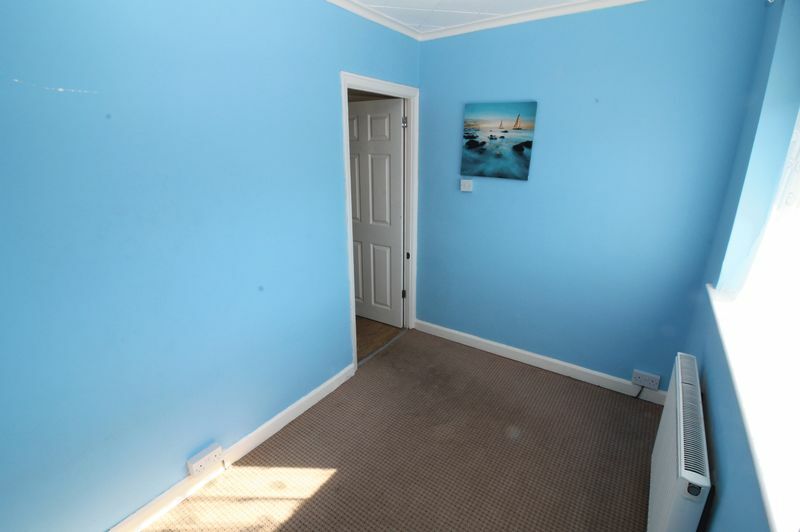 The property is offered with no onward chain. The lease length is approx 121 years.